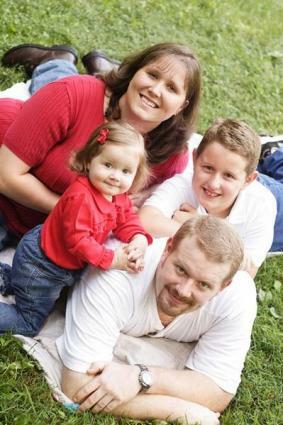 Of all the types of insurance, life insurance may be the most important to the financial security of your family. Life insurance is primarily purchased as a means of providing your survivors with the funds needed to pay off debts and funeral costs in the event of your demise. If you have a family, the policy will ideally also replace your salary for one to two years, if not until your children reach adulthood. This will allow your spouse the time to recover from your death and ensure the family can continue to live at the same financial level as they did while you were alive. Size and age of surviving family members. In other words, a single man would likely require less insurance coverage than a married man with three small children who will require a college education in the years to come. As your life changes and you marry, divorce, your children grow up and leave home, and beneficiaries pass away, you will want to review your life insurance coverage. You will also want to periodically review your beneficiaries and the terms of the policy to make sure it still meets your needs. Life is not stagnant and neither are your insurance needs.